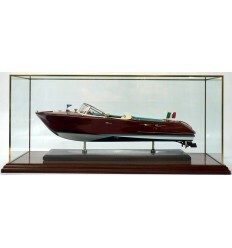 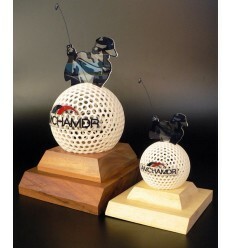 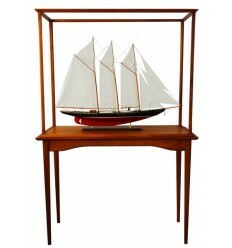 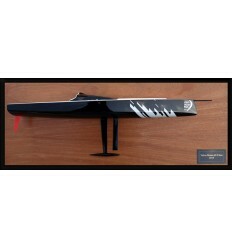 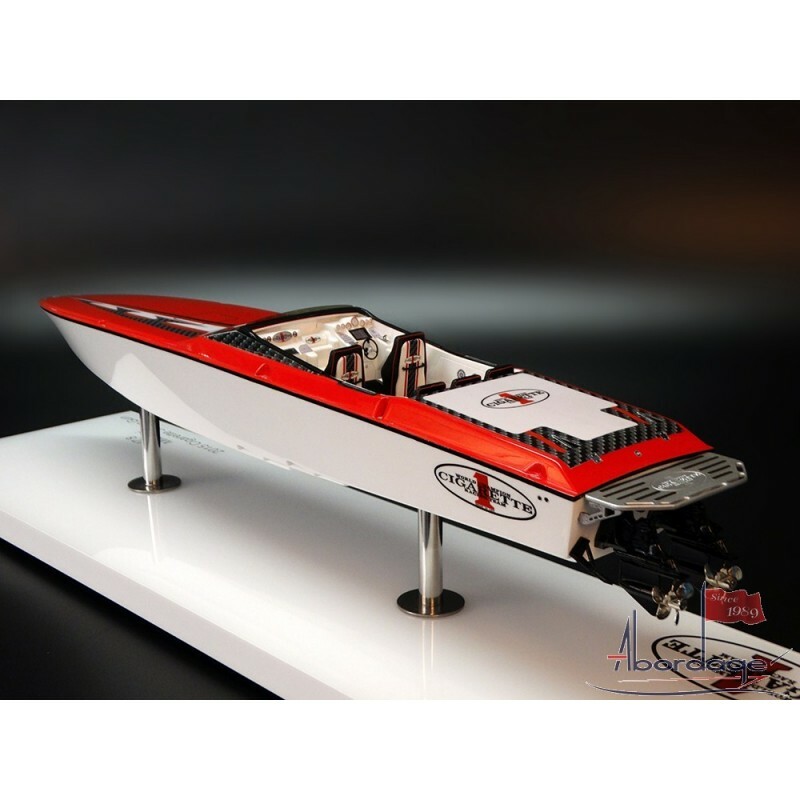 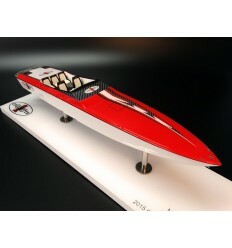 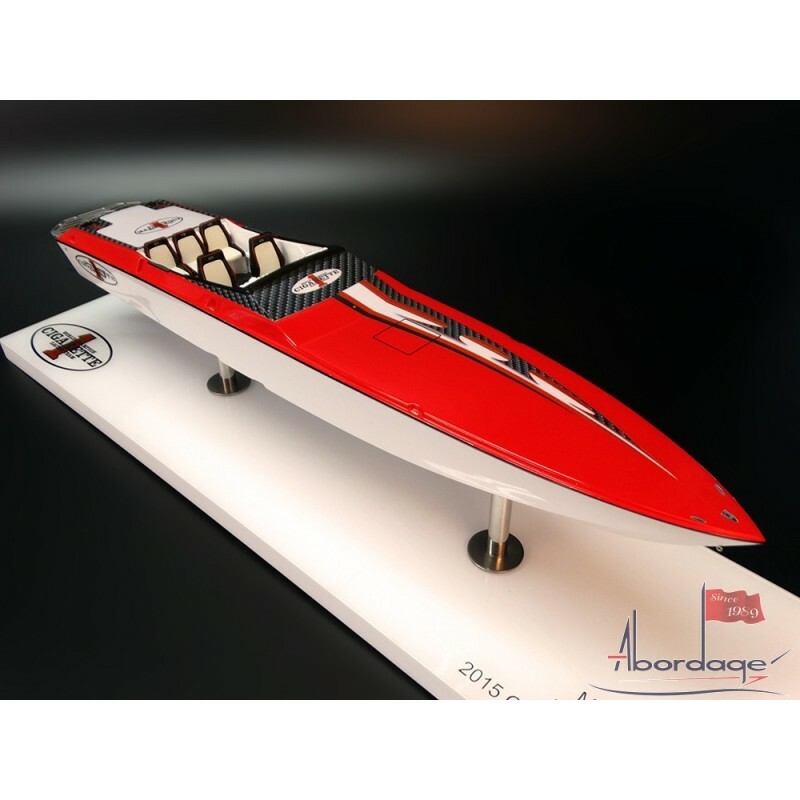 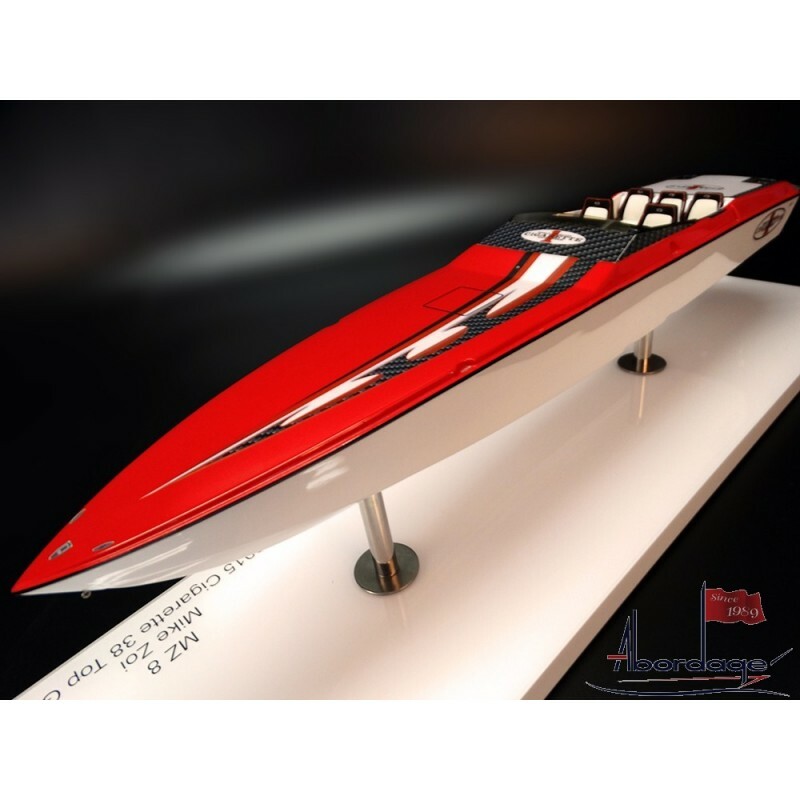 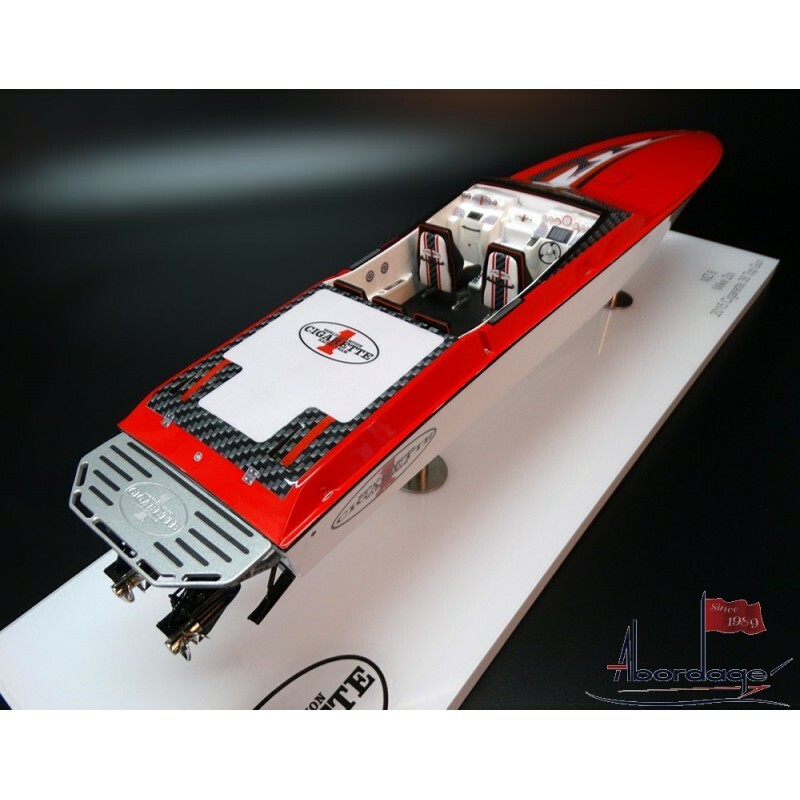 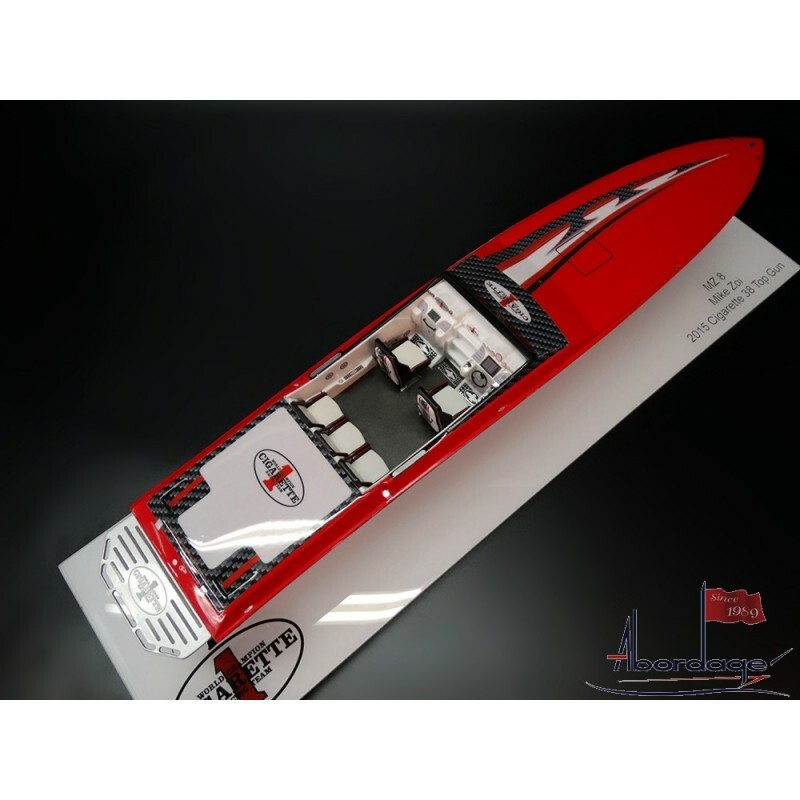 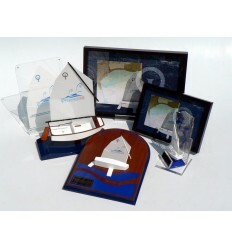 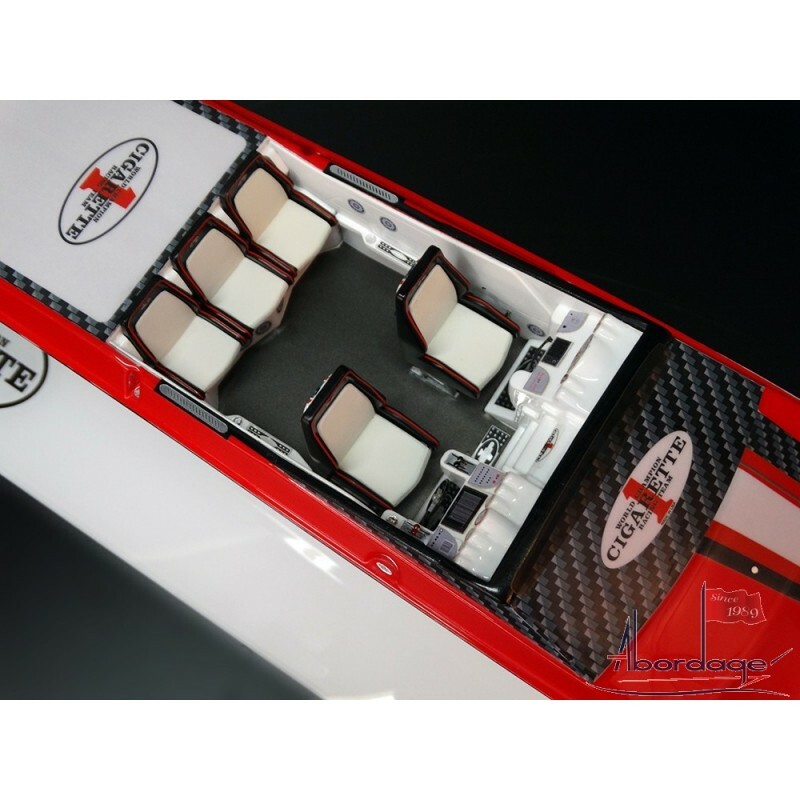 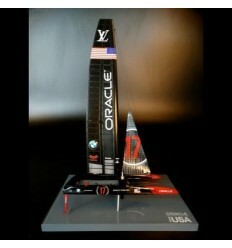 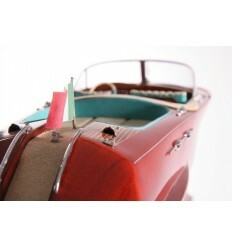 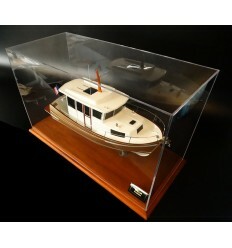 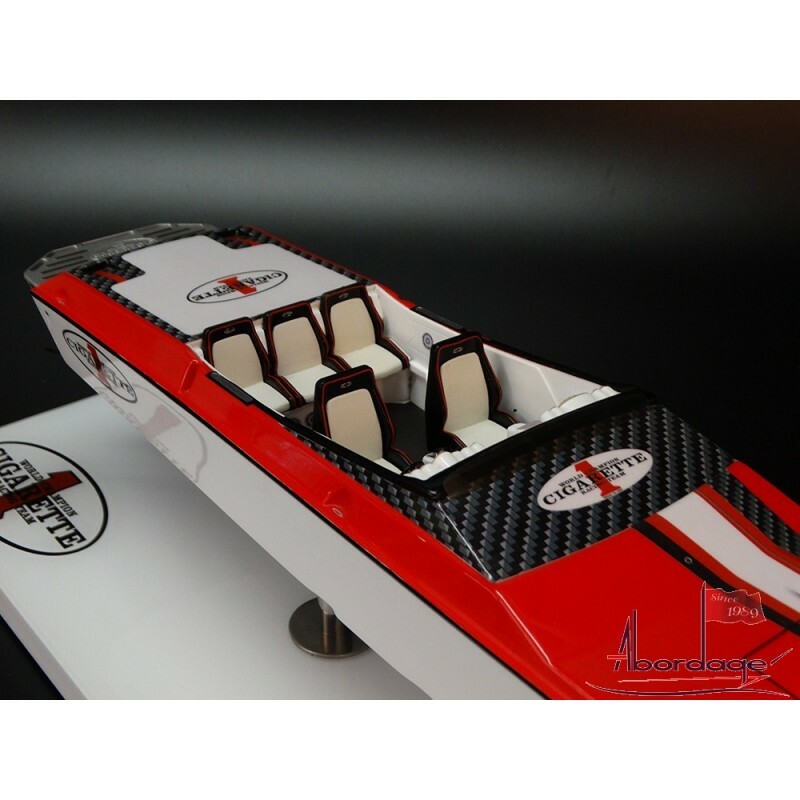 See this unmatched custom model of the Cigarette Top Gun 38. 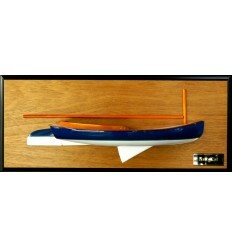 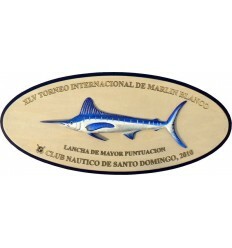 Scale 1/20 or 23" LOA. 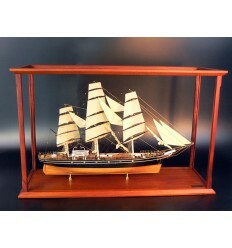 It took us a lot of patience to build this replica.